I’m flattered if you, dear reader, even read 2 paragraphs here. You owe me nothing. And God knows, our worlds are cluttered with “type” everywhere you look, all demanding your attention. So yes: I’m glad you’ve stopped in, even if it’s tentative. There are two sets of liner notes here. They are connected with the 2 new albums I’ve released in the last 2 months. 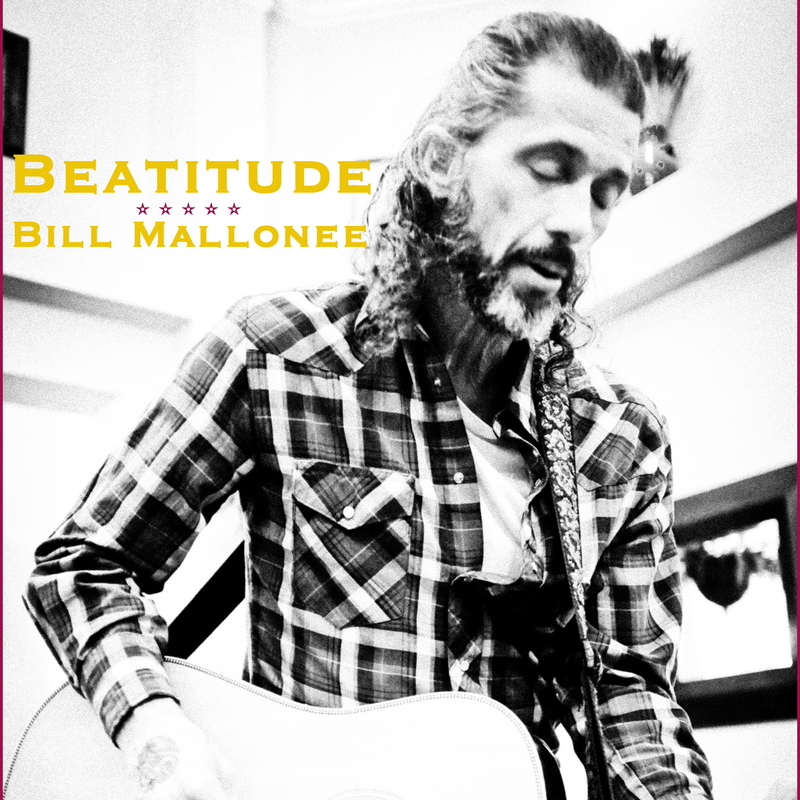 If you’d like some “background music,” you can roll over to Beatitude & Heaven in Your Heart/WPA 18 at the bandcamp site and listen as you read. Let me know what you think. Making music is what I do & writing about what’s under the skin of each album (There have been 55 albums, now) is what I do, as well. As a few of you here may (or may not) know, I’m a singer-songwriter. “Americana music” is the genre critics place my work in. So be it. I’ve released near 55 albums over 20 years. 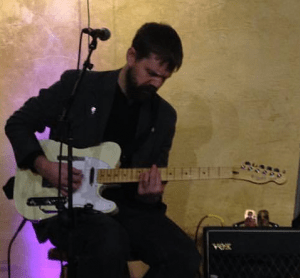 Myself (and a few bandmates) have been through all the glorious stimuli/response dynamics of various label deals as a recording artist that played out in a band-in-a-van ennui for 12 years (1991-2002)…and then on into my current world that is more solo acoustic driven. A fool’s errand to some. During the “locust years” you try not to think about it too much. No, it was never riches, but it was always good enough to get by to the payment, the next trip to the grocery store, the next doctor’s visit…the next album. All part of my schooling. Making it up as we went along. …that part of the road that changes you. I’ve never had much to offer except perspectives gleaned from exploring the human predicament through the windows of a songwriter’s life. Most of it has been lived below the poverty level. I count that as a feather in the cap of something like “authenticity.” Calluses on the hands. The work, and the groundswell of folks who have been listening for a long time, has been enough to outsmart the wolf at the door, so far. Never had to go without a meal or a roof over my head. God, be thanked. 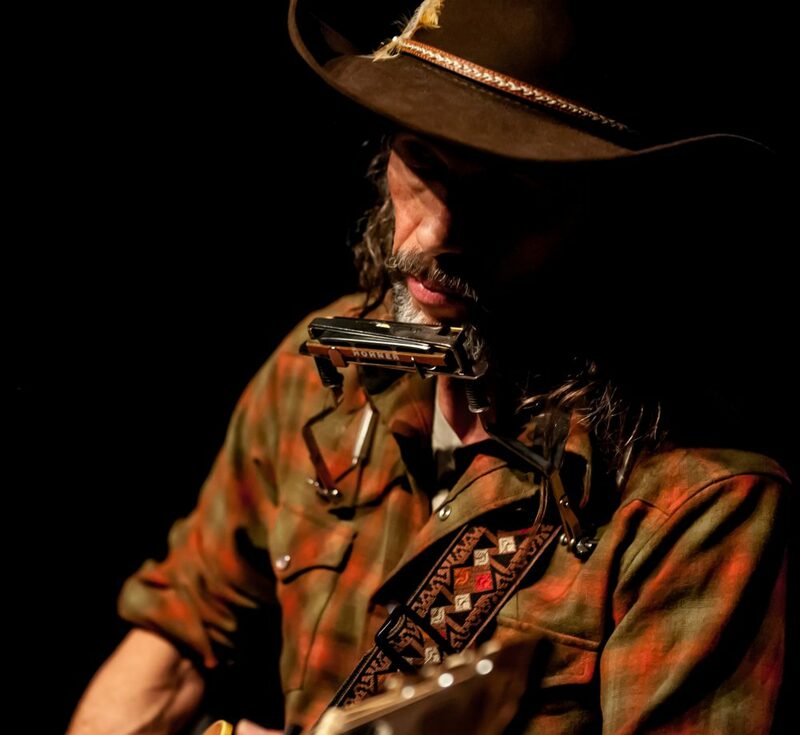 For me, the song, the story, and the “delivery” is mostly what I’ve always “been about.” That’s what you’ll hear on these two recent recordings. 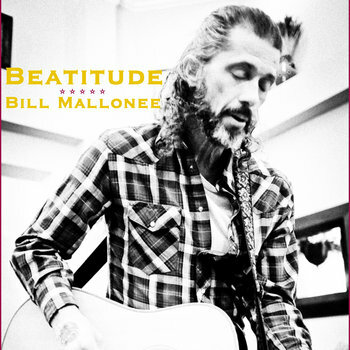 “Beatitude” was recorded with my old band, Vigilantes of Love, in a classy studio. 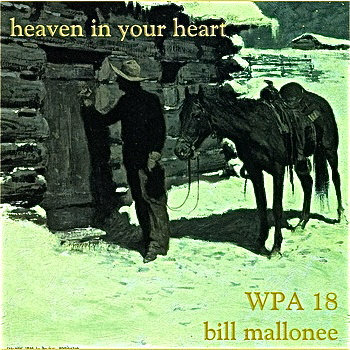 “Heaven In Your Heart” was recorded in our home, a small adobe casita way back in a canyon in the high desert of New Mexico, where my wife & I live when we’re not touring. Here we go on the liner notes. Let me know if the songs & work speak to you. That’d be cool..and, if you’ve read this far, generous thanks for your attention! “Bruce Springsteen released Nebraska in 1982. Sparse, brutal and passionate it was (and has continued to be) a record that both repels & compels. Musically? A 1947 Gibson ES-125 and my old Martin D-35 carry the weight of the 10 songs & their arrangements. The battered guitars, the dull strings,the ghost-ing of our porch chimes in the high desert wind, dogs barking, and the creak of an old wooden chair…these combine to paint a mood even before words & stories are sung. For the characters in these songs life has become harsh & unpredictable. They wrestle with their fate like Jacob with the angel. Outcomes are up for grabs. Everything is tainted with failure & fear. Belief is strained. For these characters, salvation is elusive. Grace, if it surfaces at all, might just be luck-of-the-draw. And just why is it’s Face so often a hidden one? And why, if it exists at all, does it visit some and not others? But, doubts are not only born of external-ities. Often they are the sons & daughters of our own inability to be true to ourselves. Creatures of perpetual compromise. We fail to stay aligned to our own deeper principles, tossing compasses overboard. For these characters here a sort of inner integrity has died. Those sorts of little inner deaths are confusing, lonely. And still, and still, such epiphanies have there own salvific and bracing work in our wayward hearts. That’s some of what this album is about. Dust & rust homilies of sorts. I hope you’ll find a place for it in the collection. Loneliness. The earmark of the 21st century. You can only wear it like a badge for so long. Loneliness is what makes you listen for a voice inside yourself. We’re tweaked for a transmission of sorts; some thing like a “contradiction” to the cut-off-ness you sense. A search, an inventory of what is within or with out, that you are not as alone as you feel. A word about the characters in these songs. I know ’em all. In my line of work, you tend to meet so many folks who are “just holding on.” I dunno if it’s representative of what’s going on in the rest of the country, but after 20 years on the road, it’s hard not to take the stories told me as some sort of “pulse” of the nation. And even if my “field research” is suspect, you get the feeling that even if the lines of our lives have fallen in pleasant places that all of that comfort zone is vulnerable to being “rearranged.” Life’s web hangs very fragile. Some of that spirit is what’s going on here on this album. If we’re all living in the same skin, the “sighs & groanings” of the spirit are our “vernacular.” Our “everyday tongue.” All of the characters here have some desperation as the common thread of their existence. Probably just like you & I. The characters are the usual unsung saints: coal miners, small farmers, grieving spouses, burden-bearing letter carriers & boxcar transients down on their luck, looking for work. It’s all very close to home.